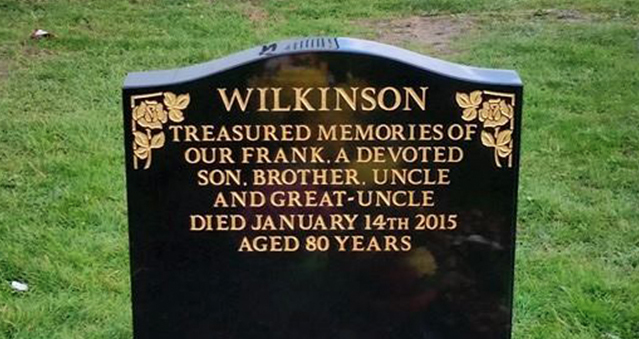 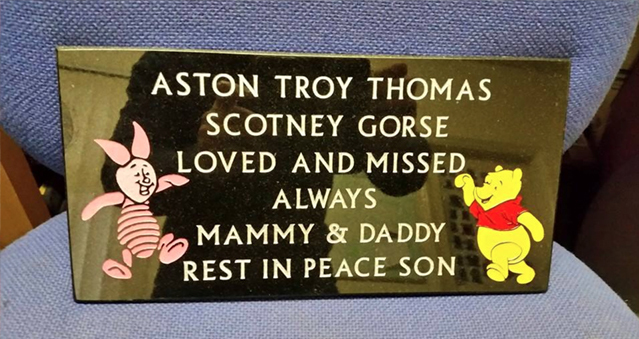 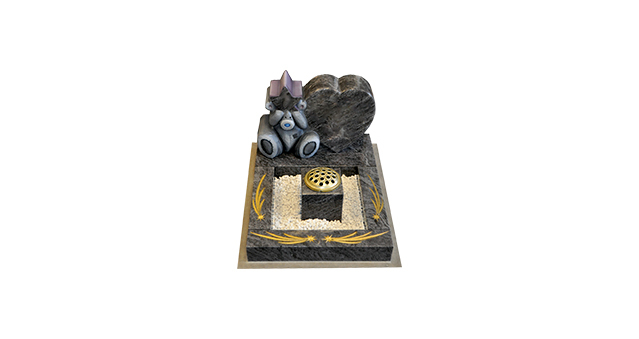 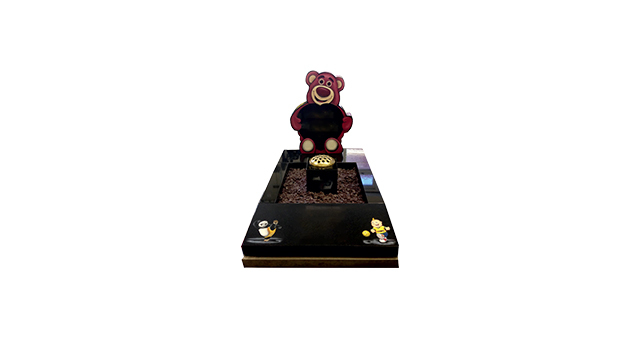 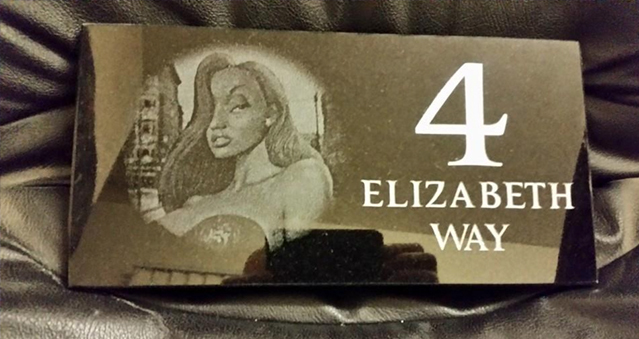 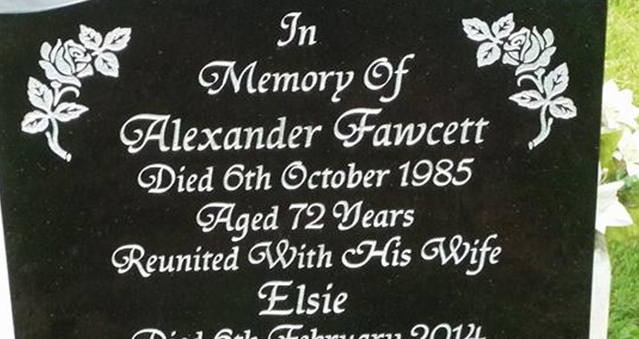 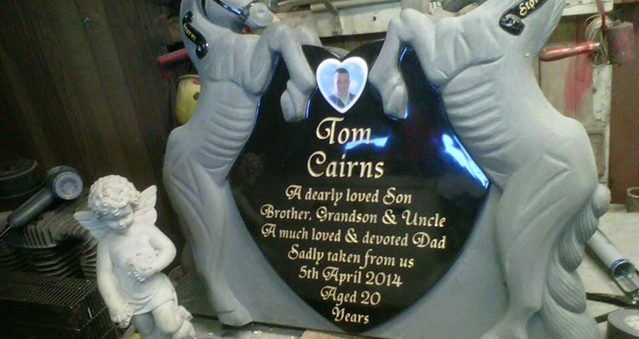 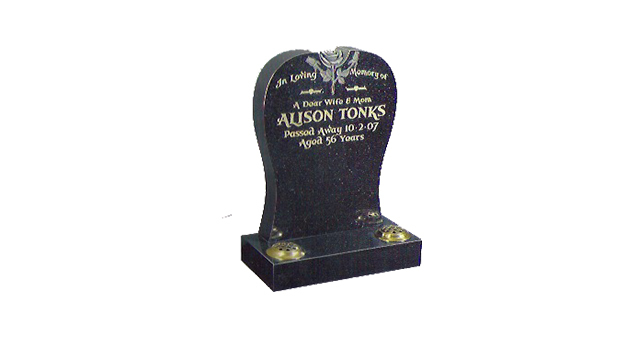 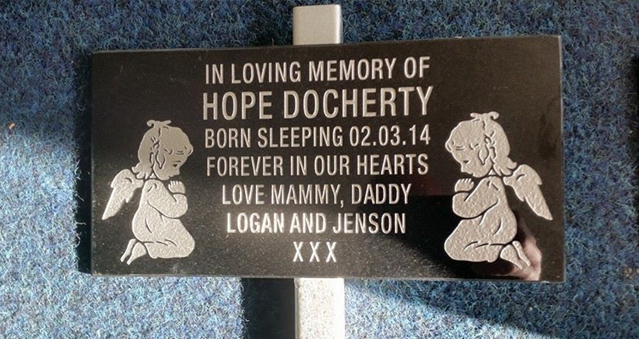 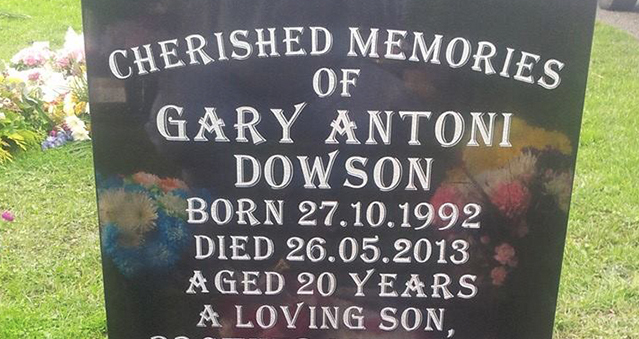 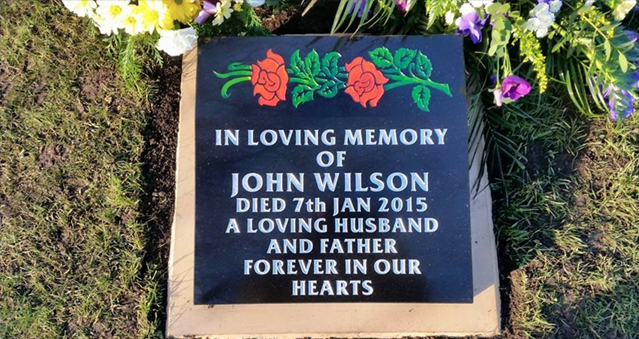 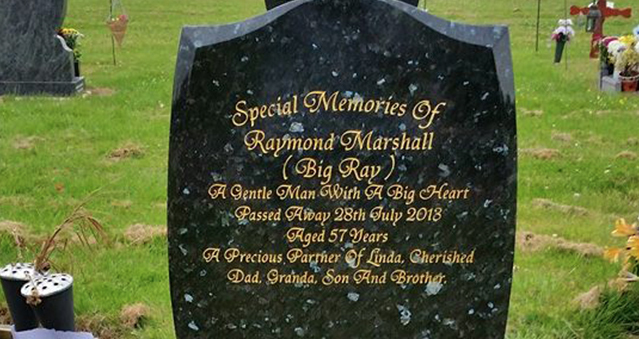 One-off memorials to your own specifications. 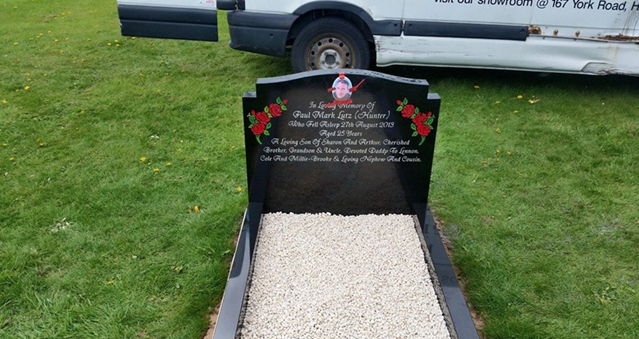 All quotes are complete prices and come with a 3 year guarantee. 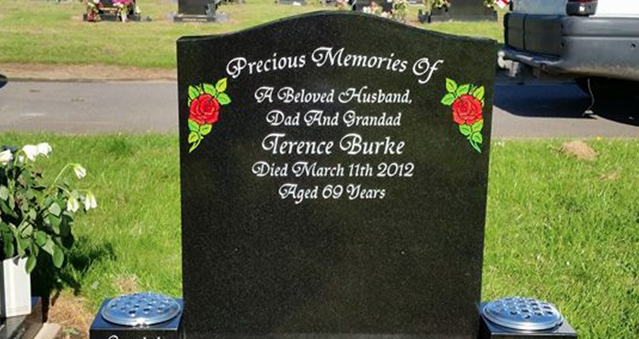 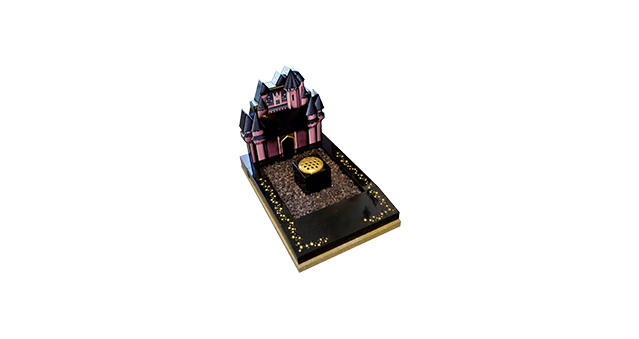 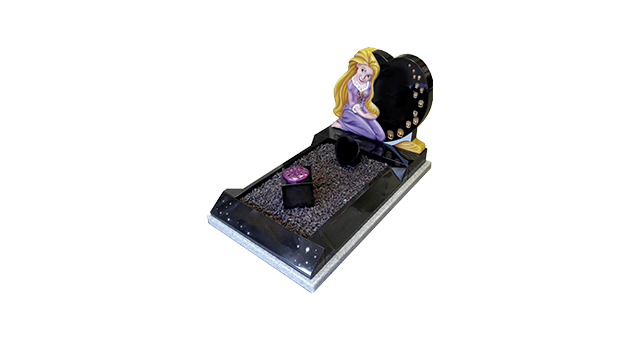 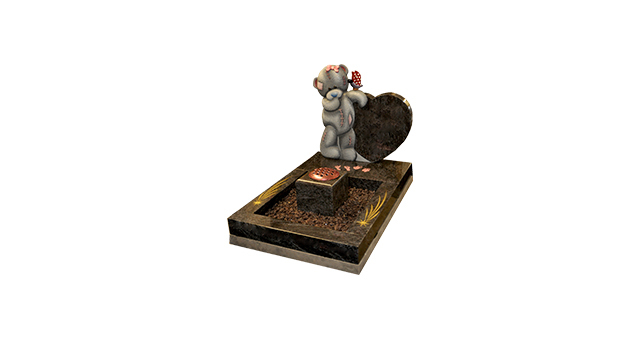 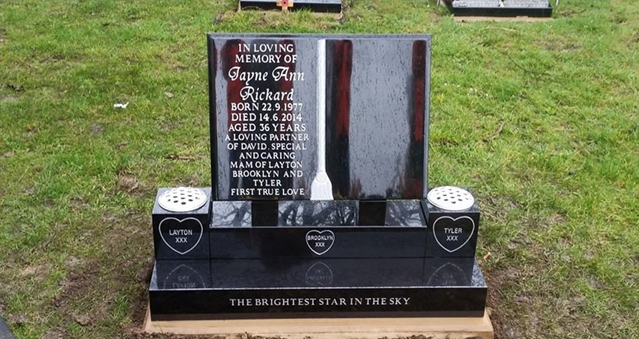 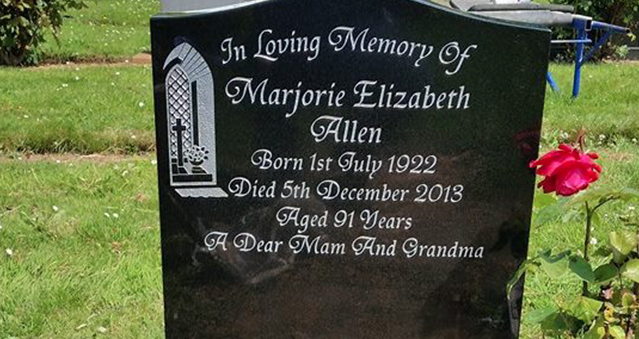 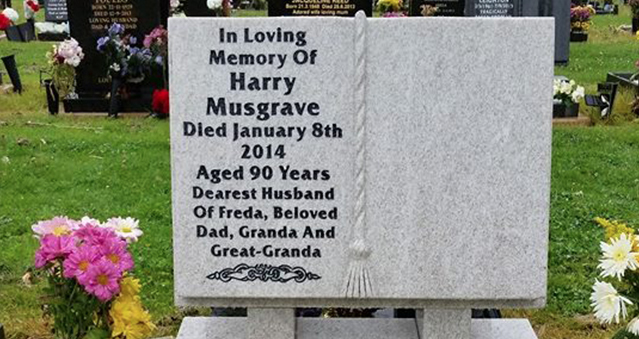 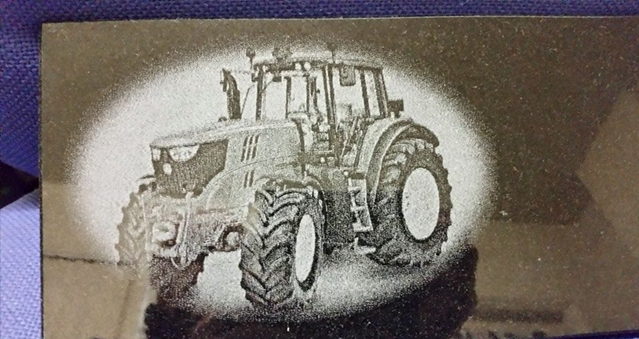 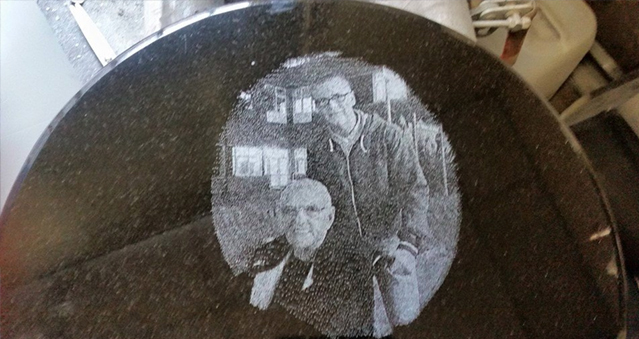 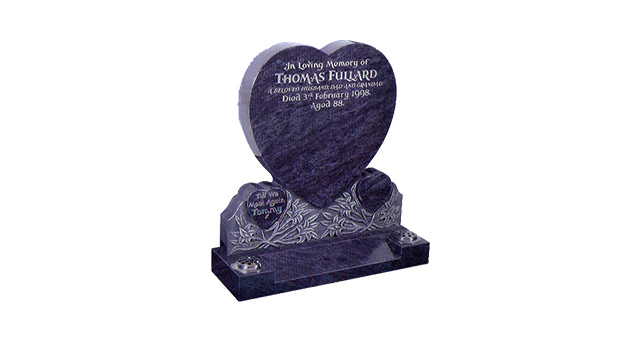 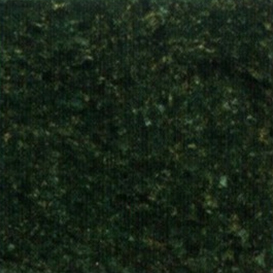 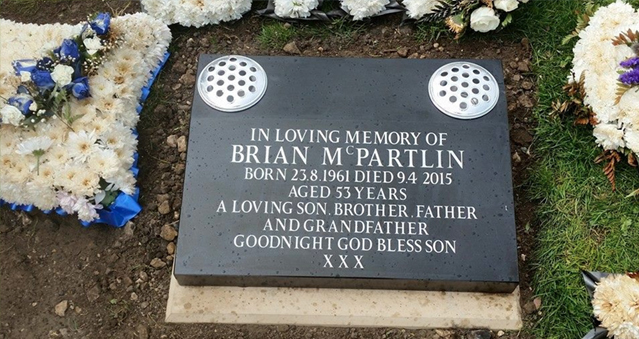 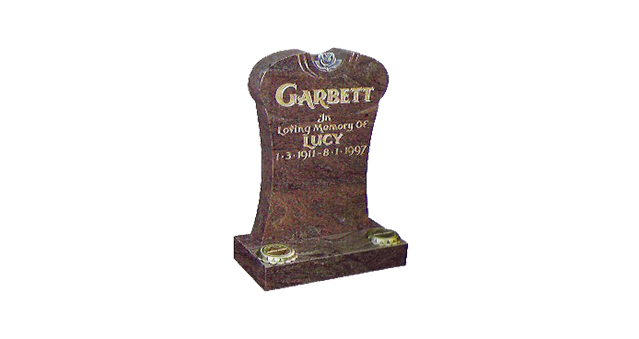 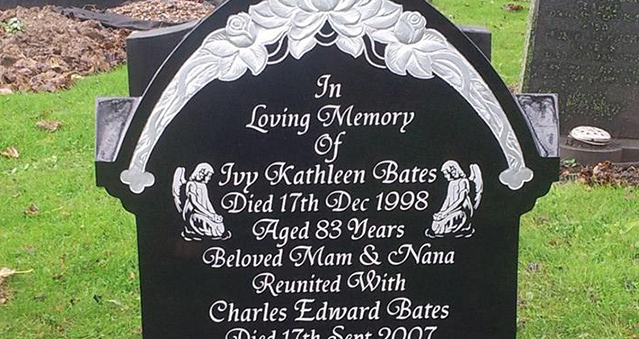 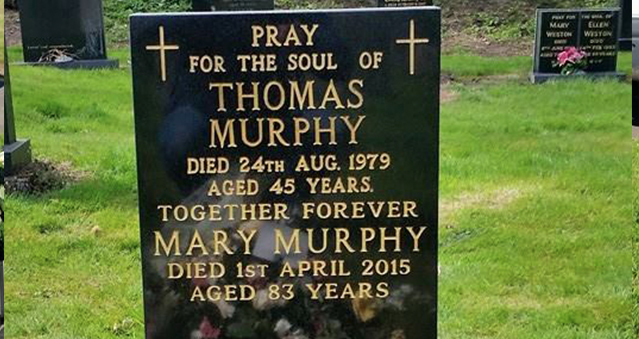 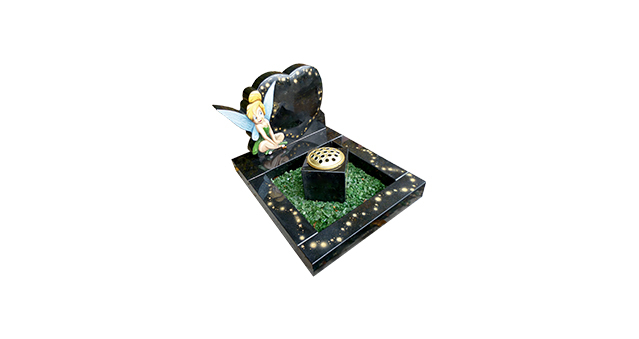 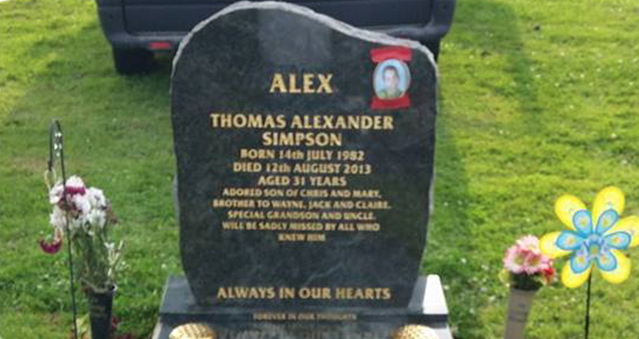 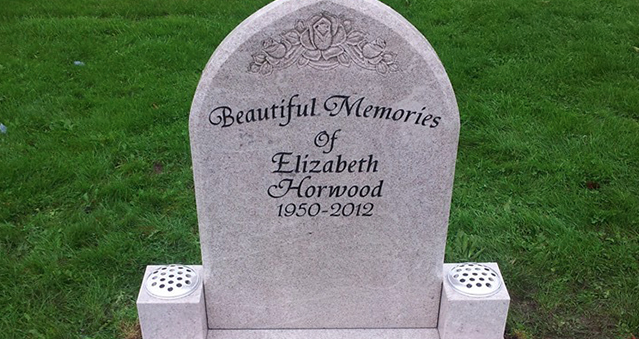 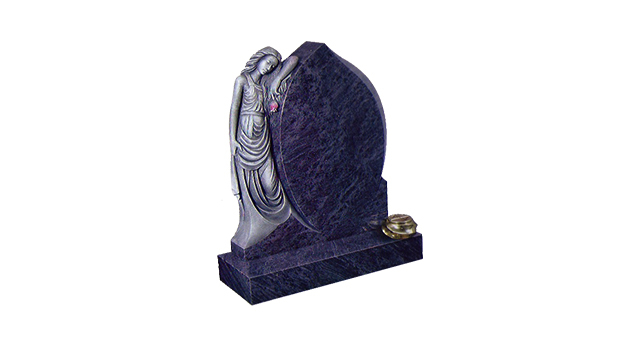 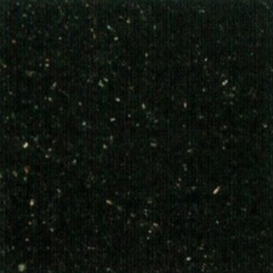 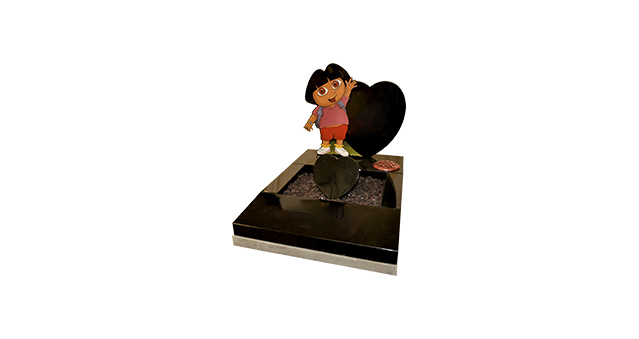 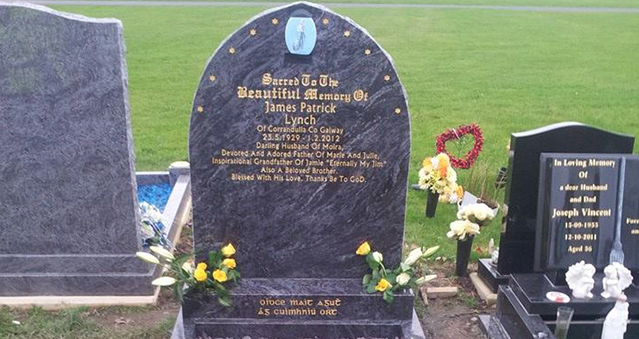 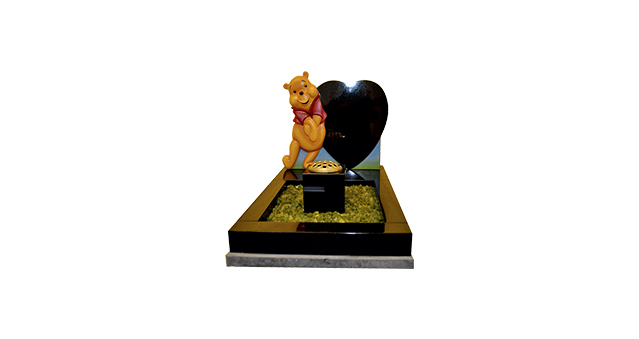 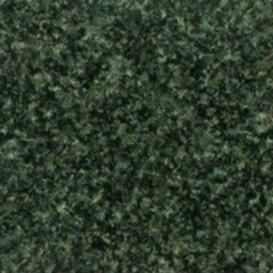 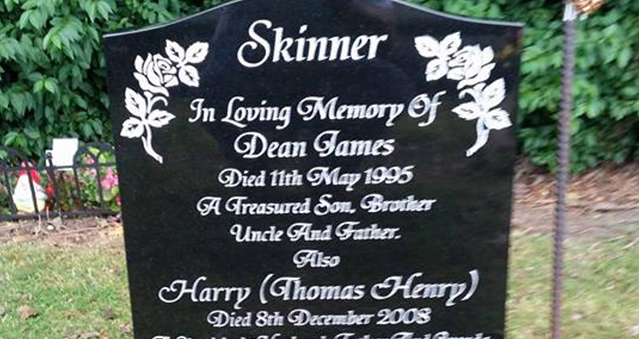 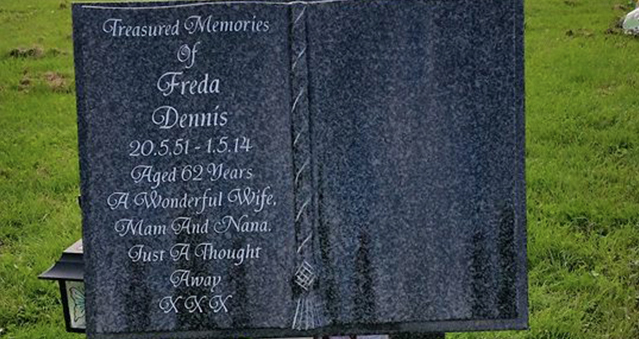 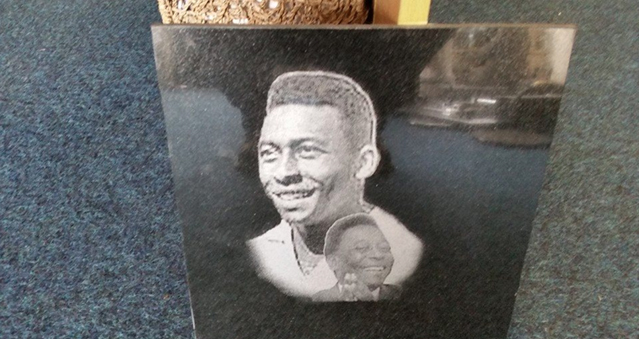 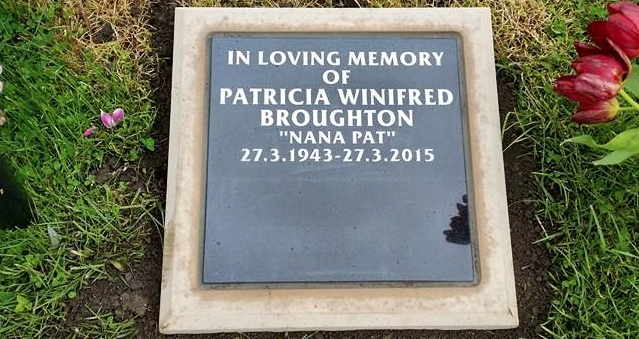 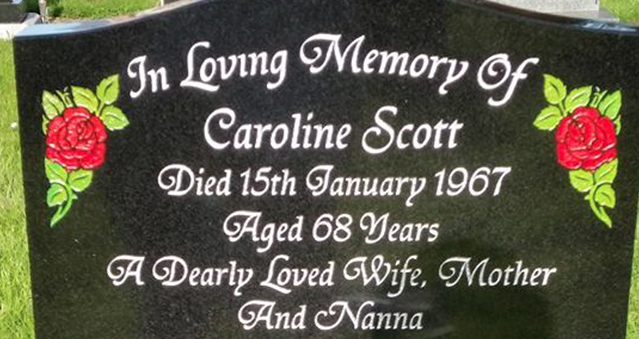 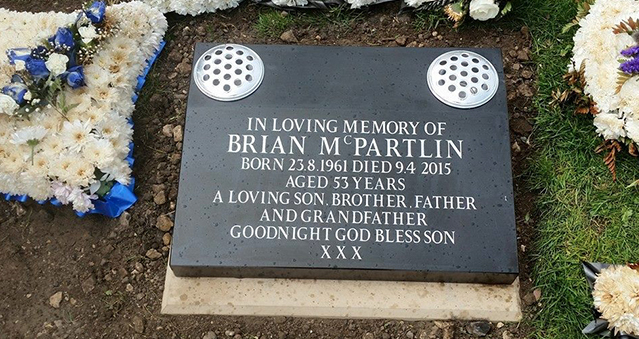 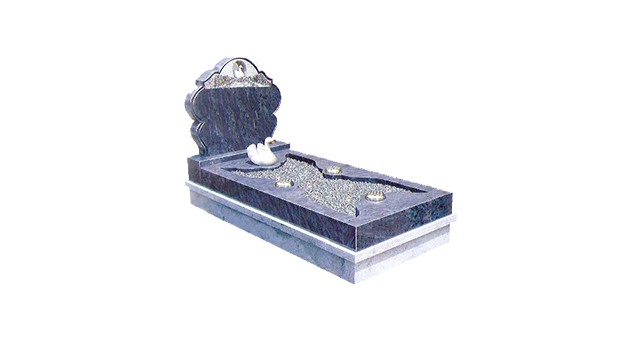 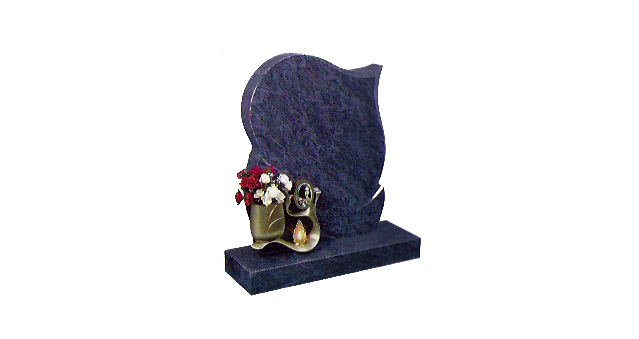 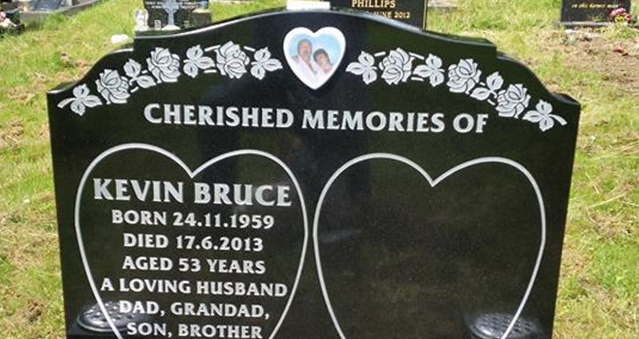 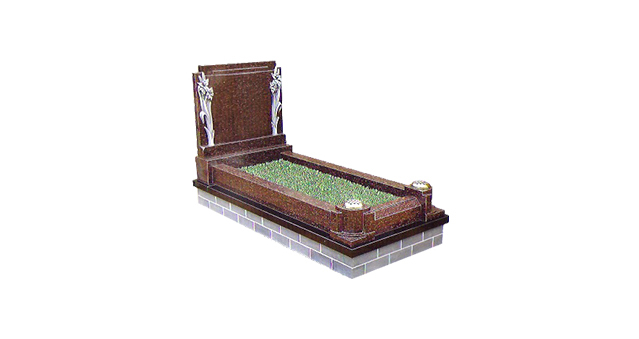 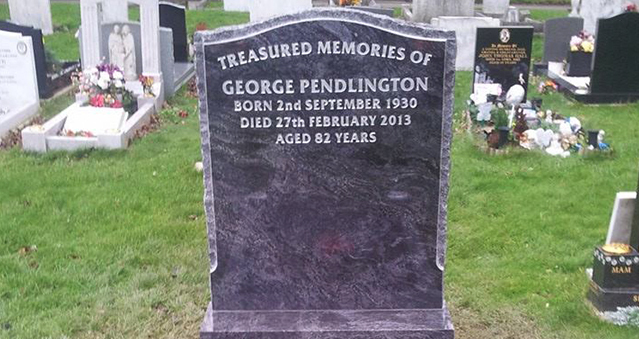 All memorials are manufactured using the finest quality Italian Marble, Granite, Stone and Slate. 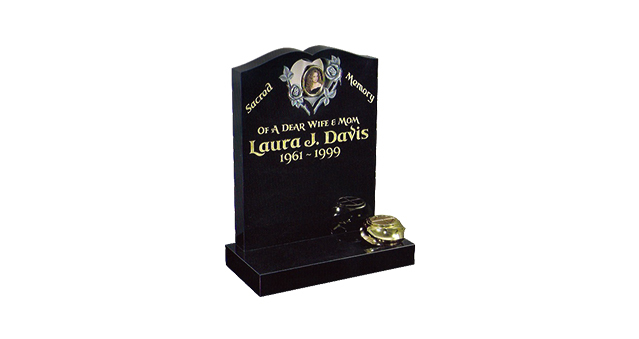 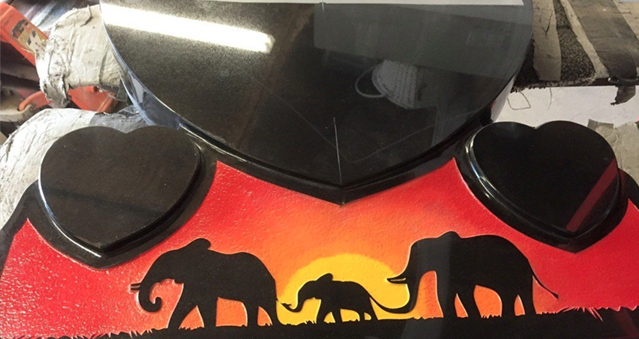 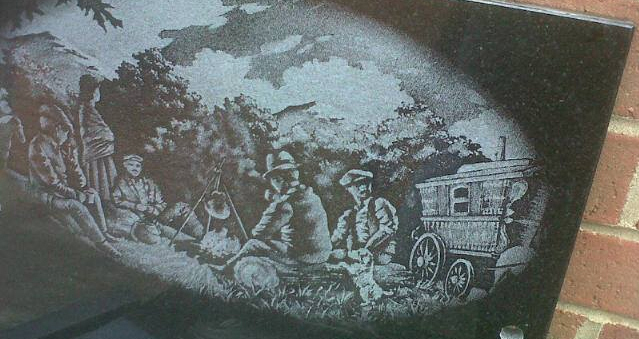 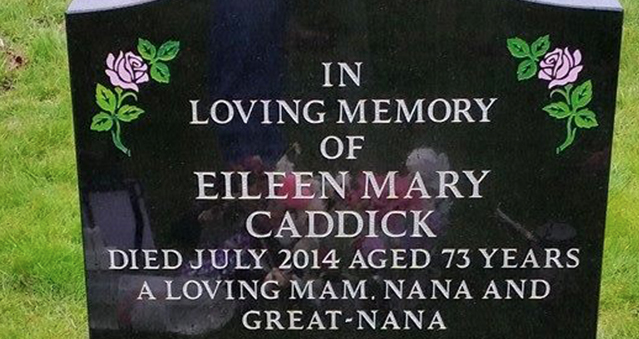 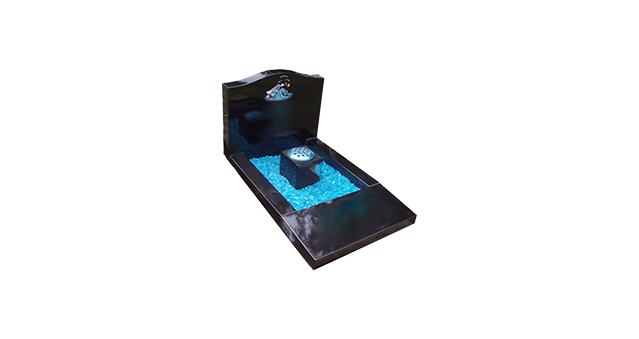 Let us help you design a memorial that is every bit as special as that person." 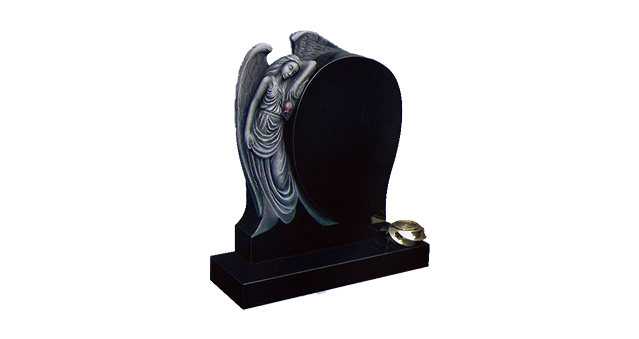 Most of us, at some time in our lives are faced with the painful task of having to choose a suitable memorial for a departed loved one. 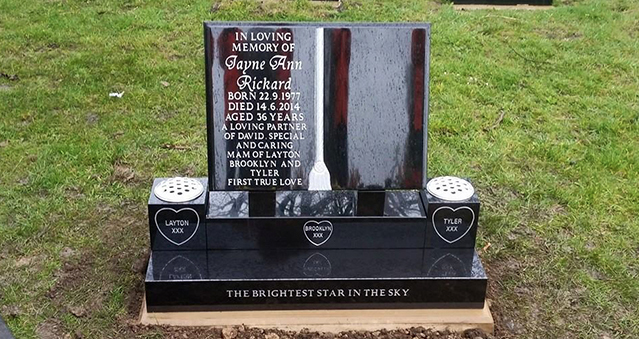 We fully understand that you may be feeling unsure as to what to do next, especially if you have never had to arrange a memorial before. 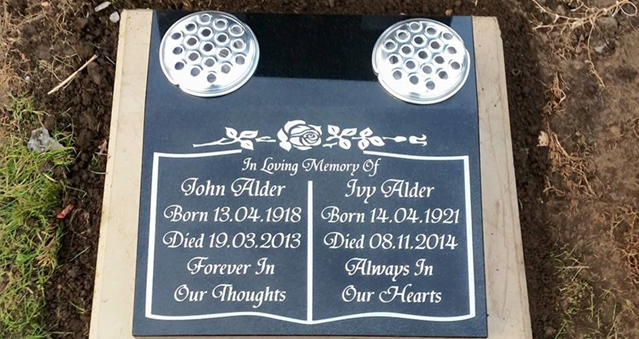 We have therefore carefully designed this website to be as informative as possible to help you decide on a memorial to suit your own individual requirements. 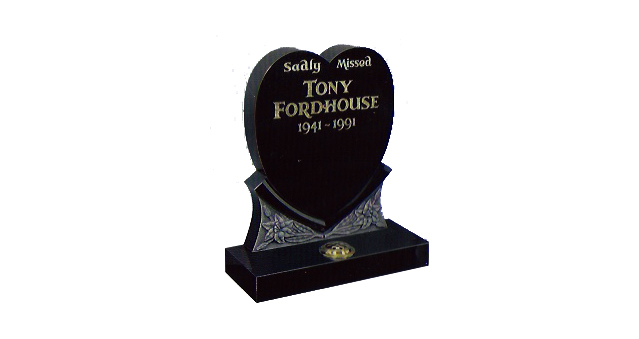 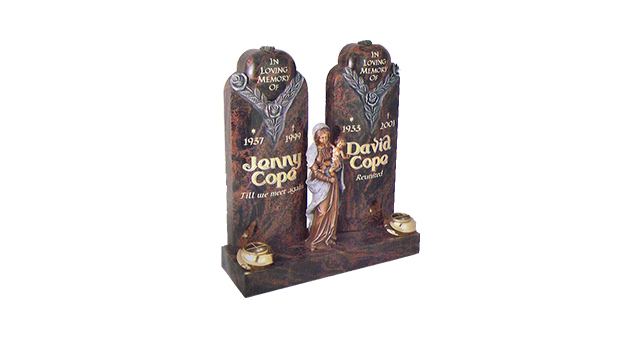 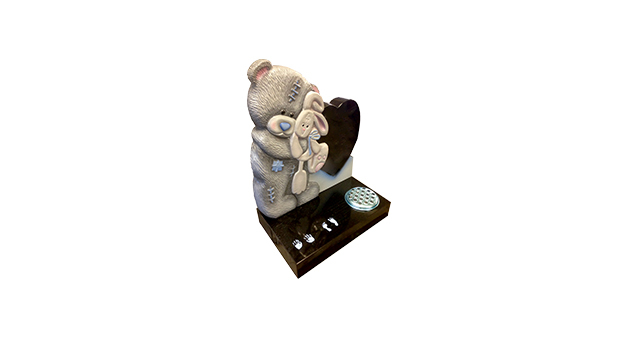 When you and your family look through this website you will find just a sample of our vast choice of carved memorials. 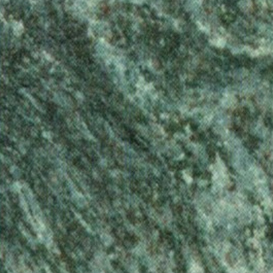 All are made of high quality materials sourced from various quarries throughout the world, such as Italian marble, granites & natural stones. 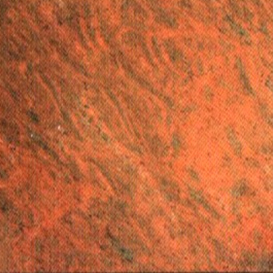 For assistance, a reference can be found on our materials page. 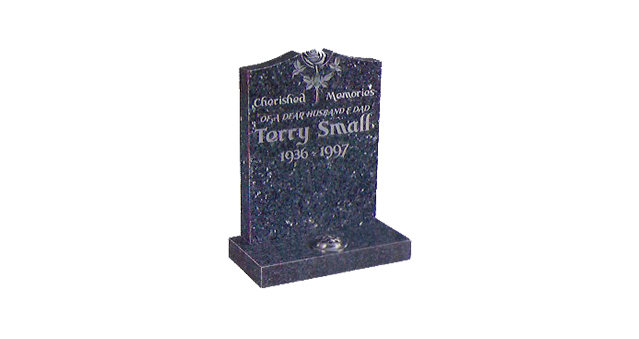 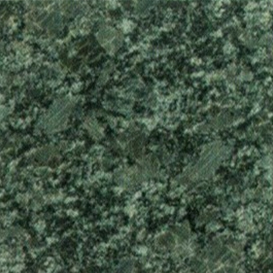 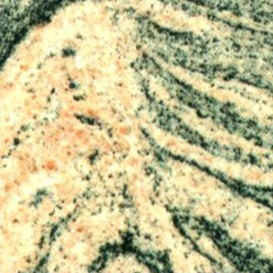 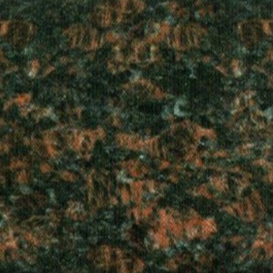 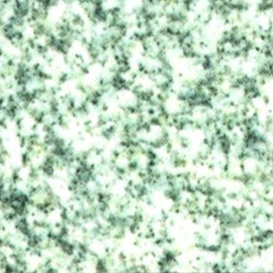 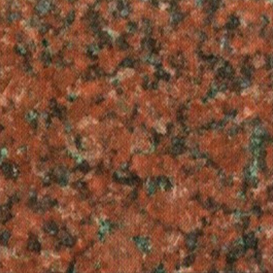 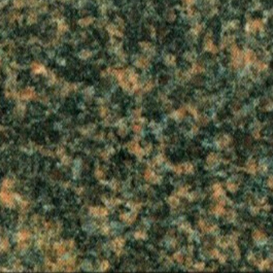 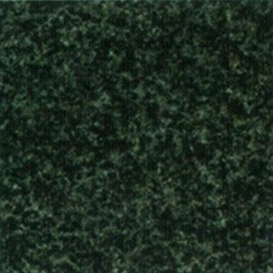 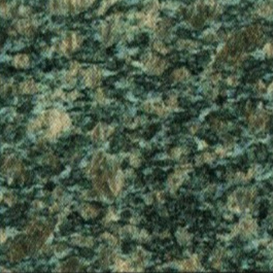 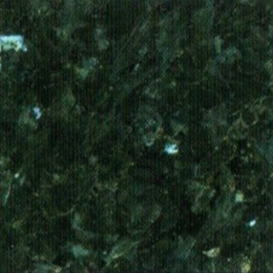 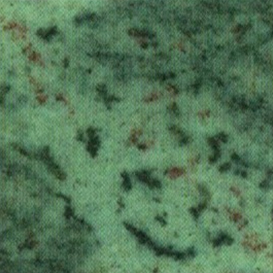 Should you wish to change one design to another stone, or have a design in mind maybe that you've seen else where. 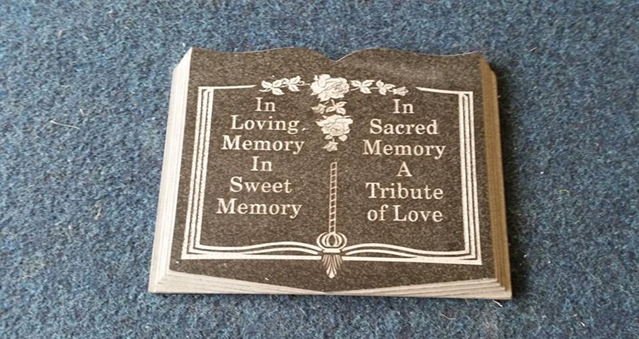 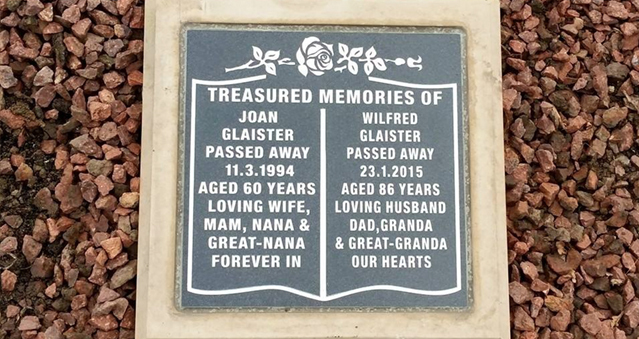 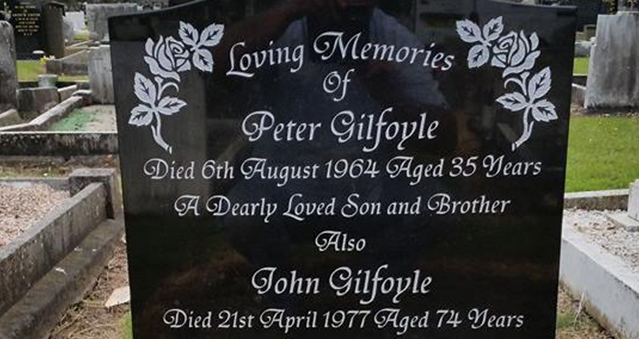 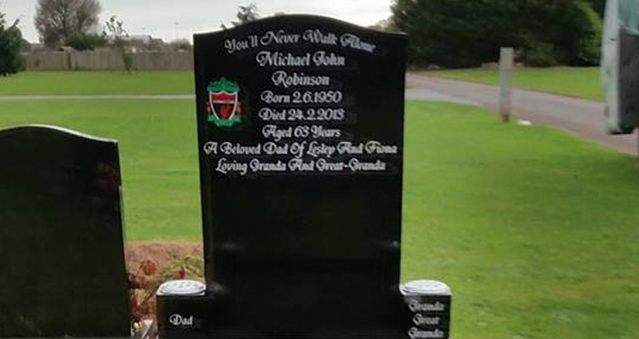 Our experienced craftsmen at Milgreen Memorials will work to your own specification. 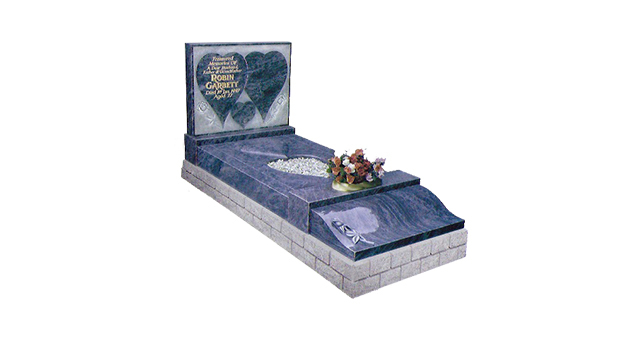 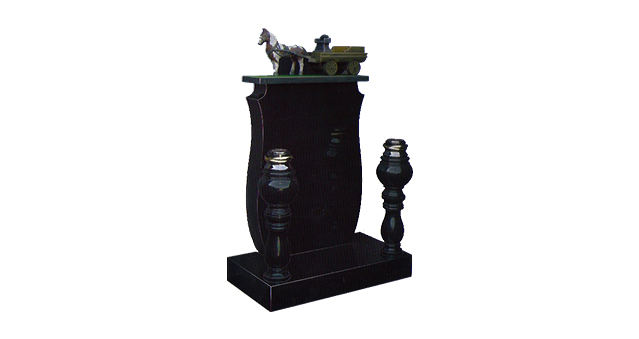 There is no limit to the style or type of monument that may be produced. 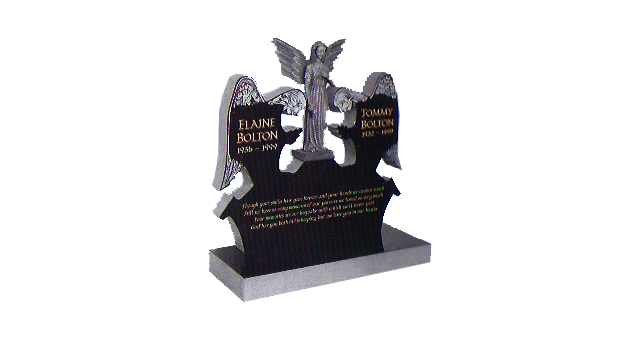 It should be in mind however, that all Cemetery & ChurchYard Authorities usually have specific regulations which apply to the type & size of memorials permitted, & being aware of these we will advise you accordingly before the commencement of any design work. 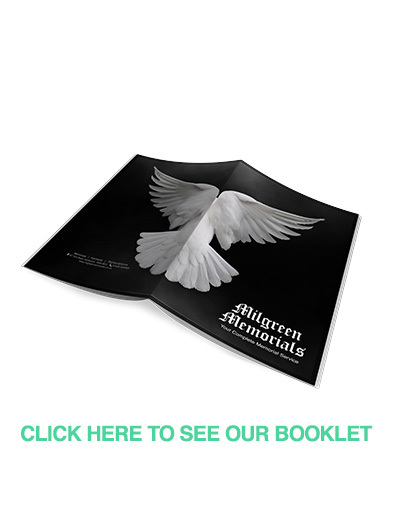 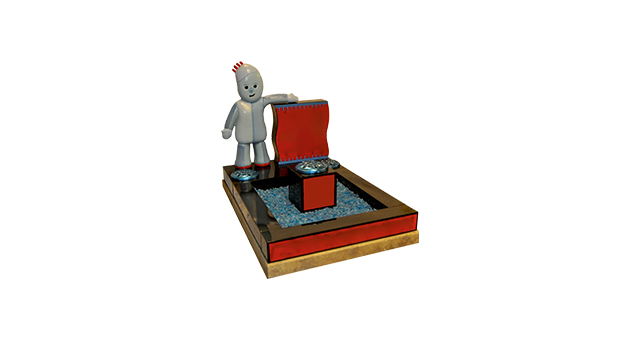 Click here for a preview of our booklet! 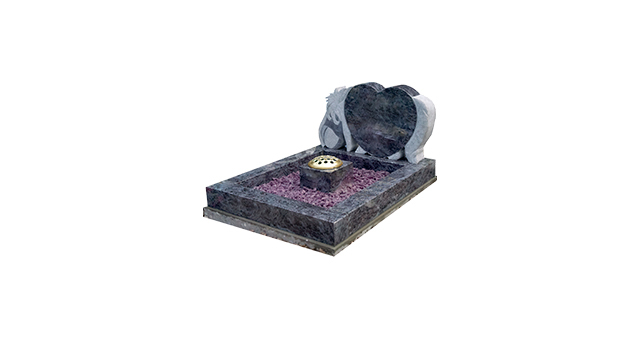 This is just a small sample of what we have to offer, come in to get a brochure and have a look at some in store. 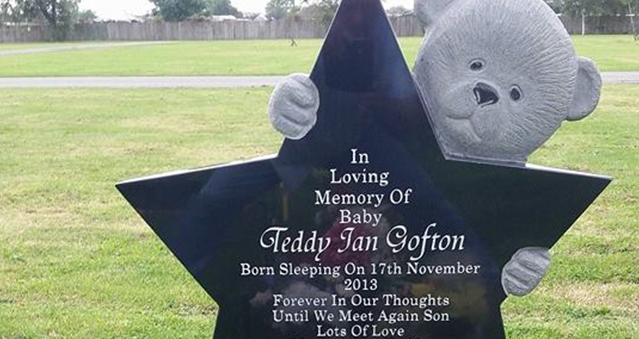 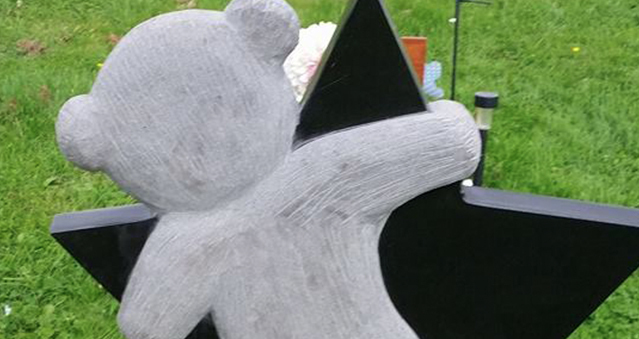 Milgreen Memorials specialise in creating meaningful and sympathetic tributes to lost babies and children. 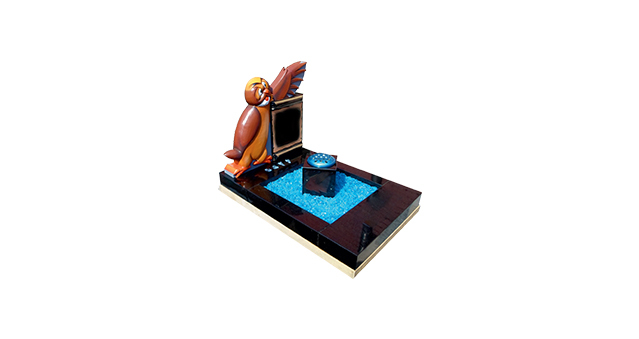 A showcase of some of our finest products. 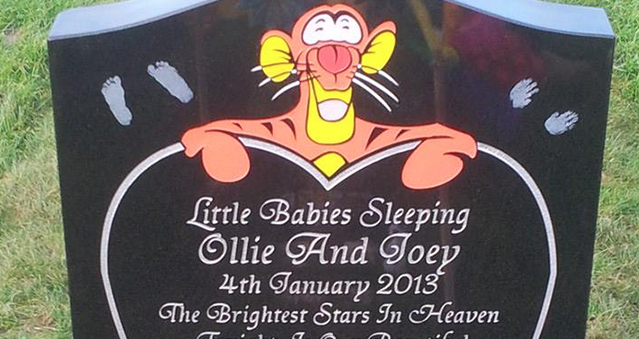 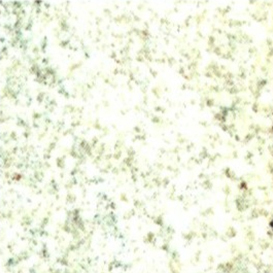 Like us on Facebook for some more pictures. 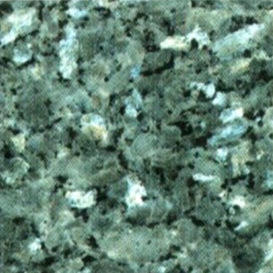 When selecting materials customers are advised that the actual grain structuring and colour hues may vary from the selection shown above. 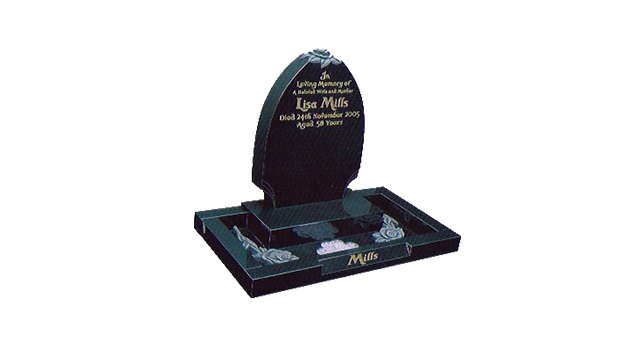 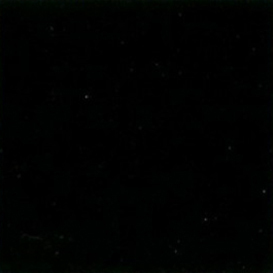 We always advise customers to view samples of their chosen memorial materials in full daylight conditions.